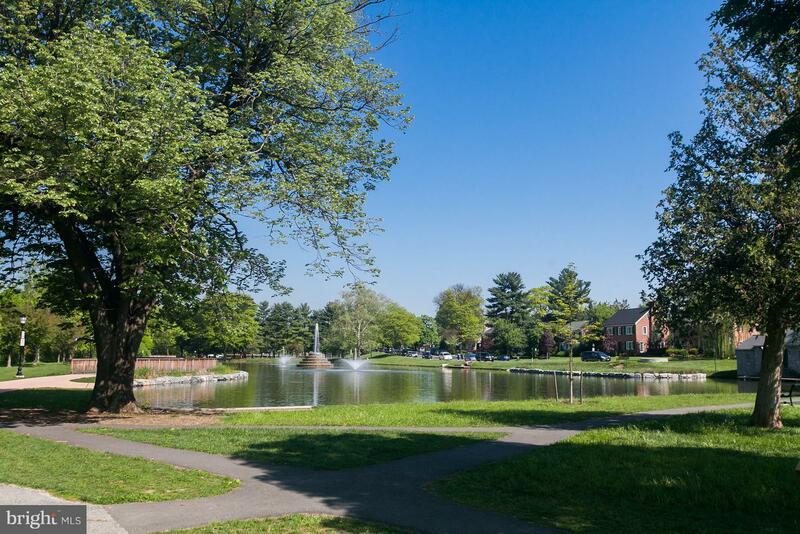 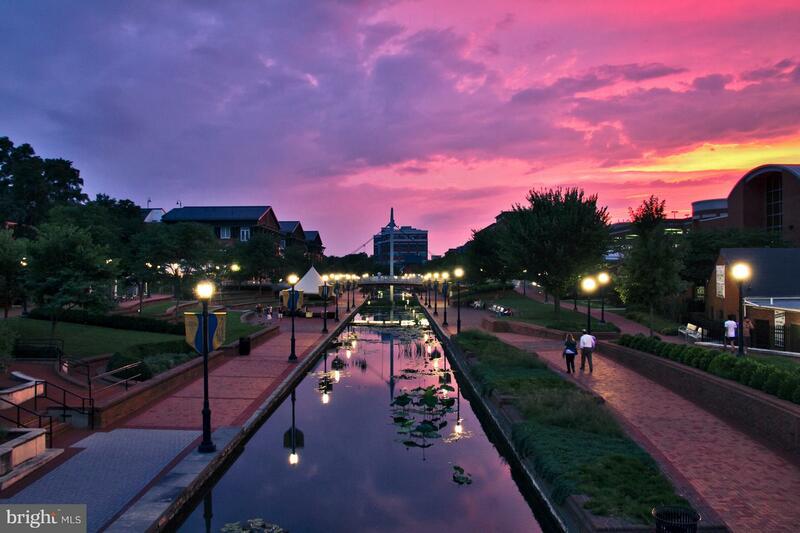 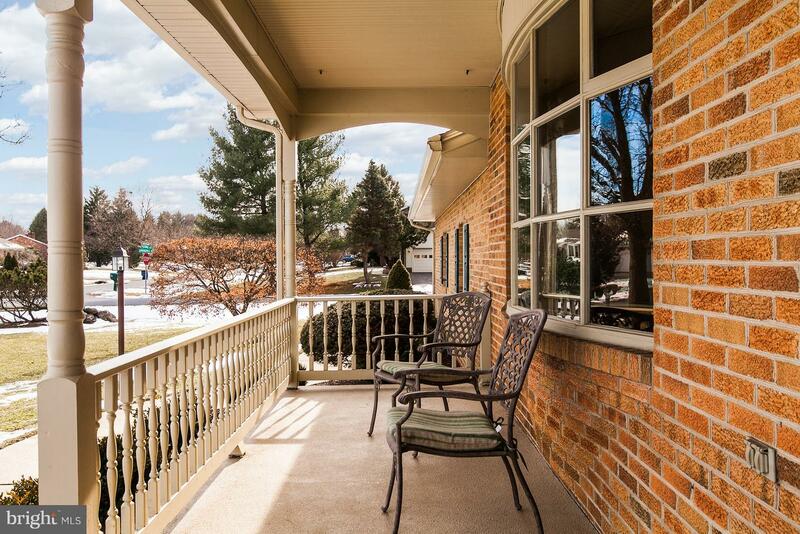 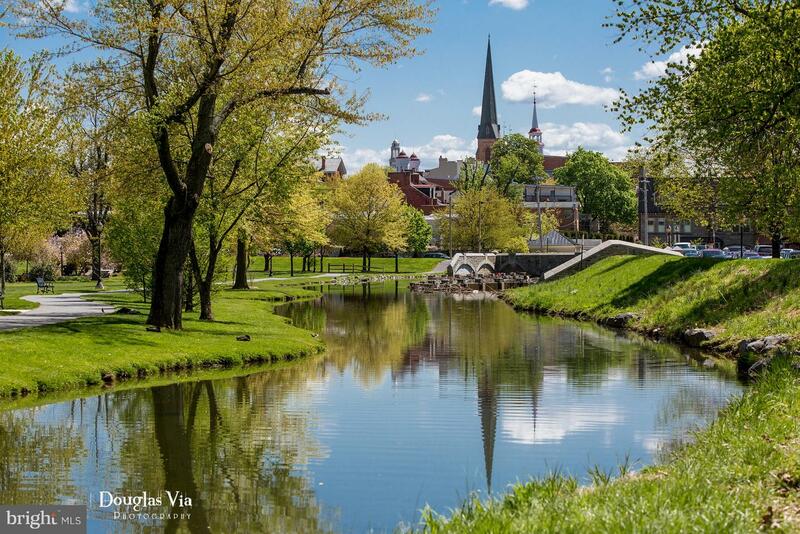 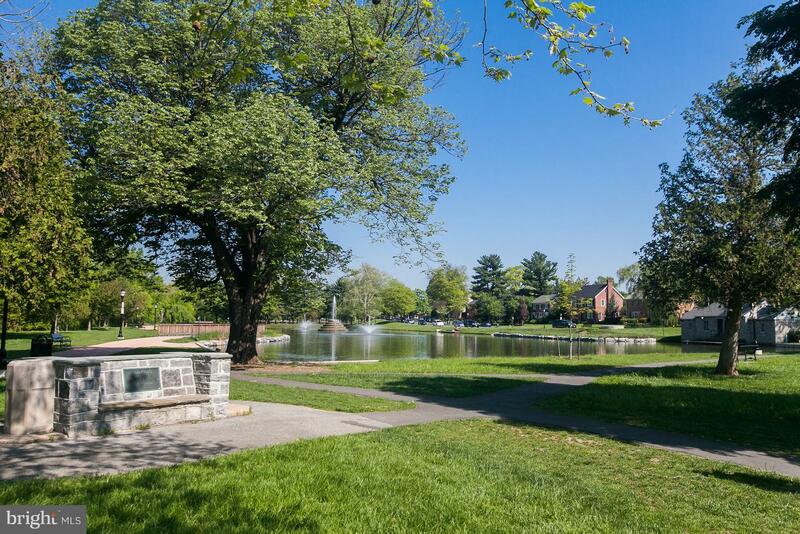 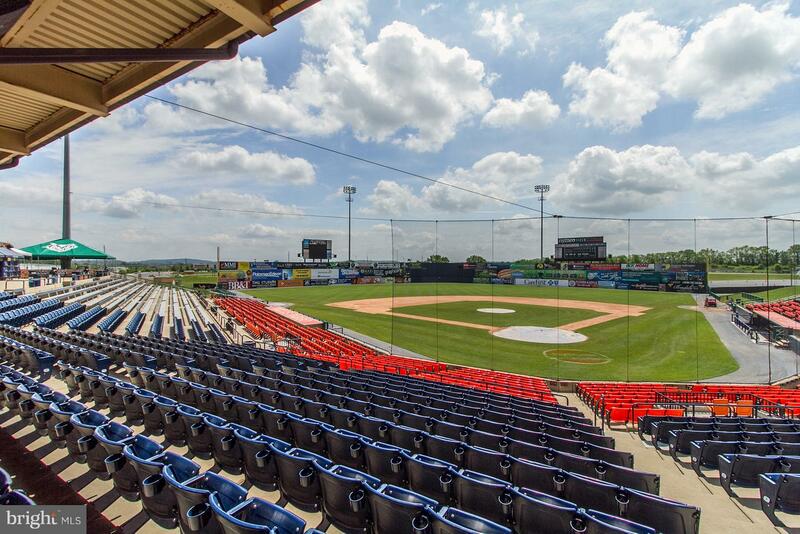 Clover Hill continues to be a sought-after community in Frederick,MD. 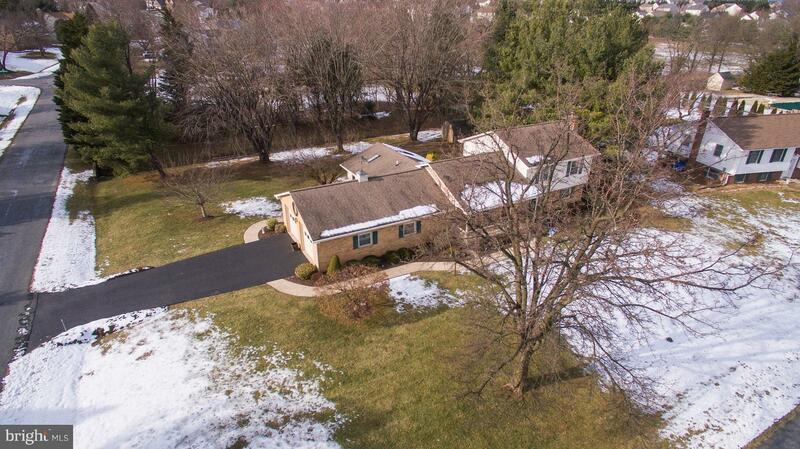 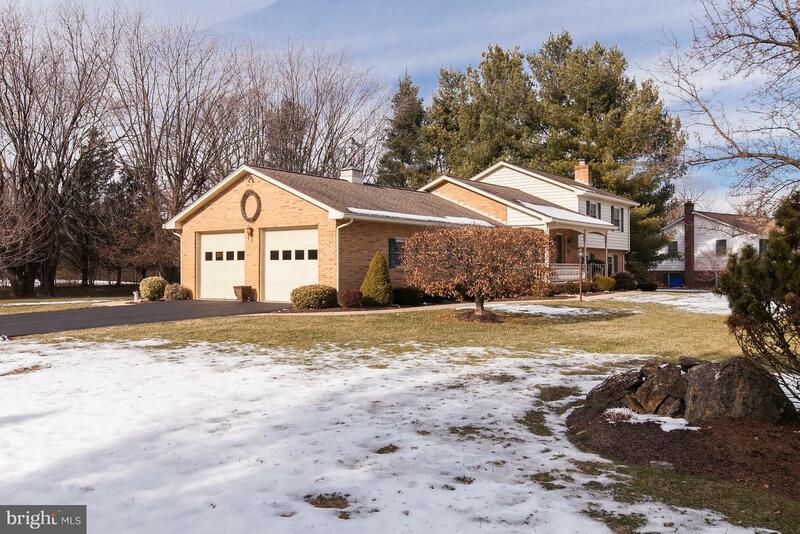 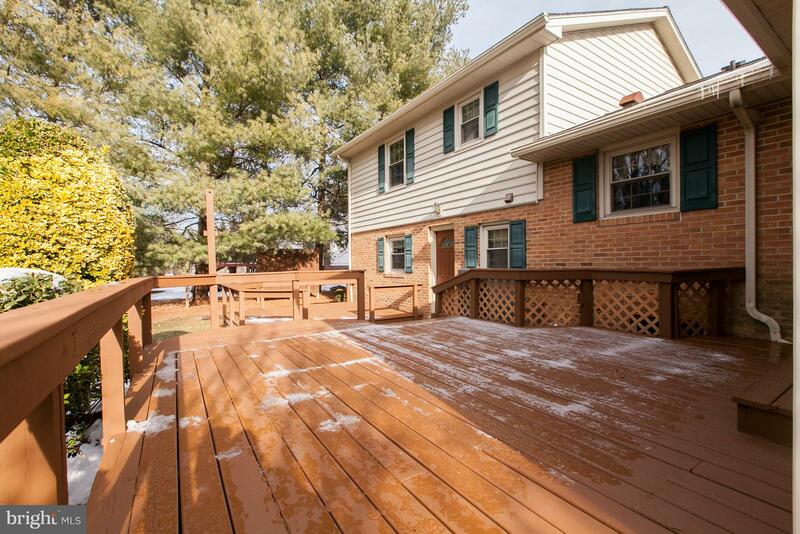 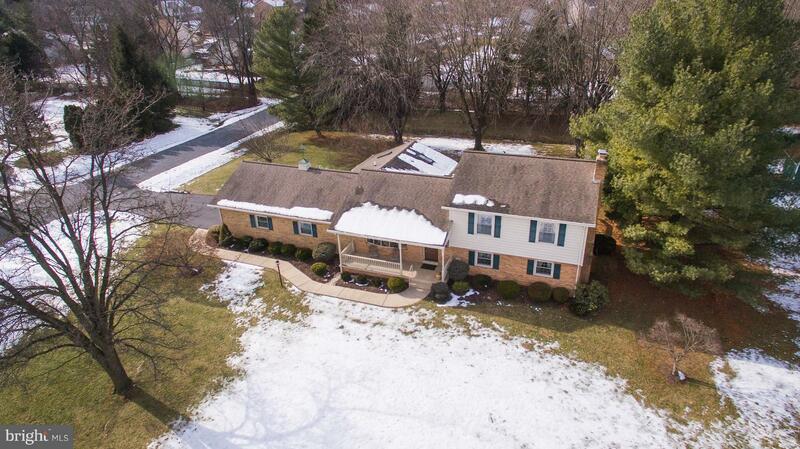 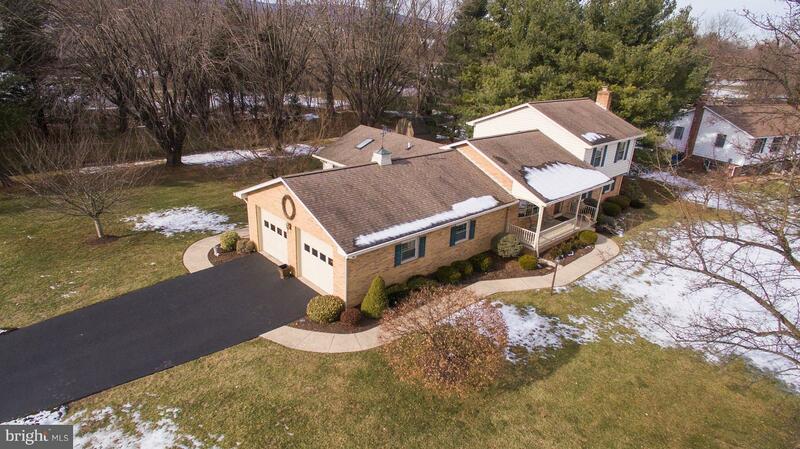 This split level home has 4 distinct levels offering over 2,500 sq. 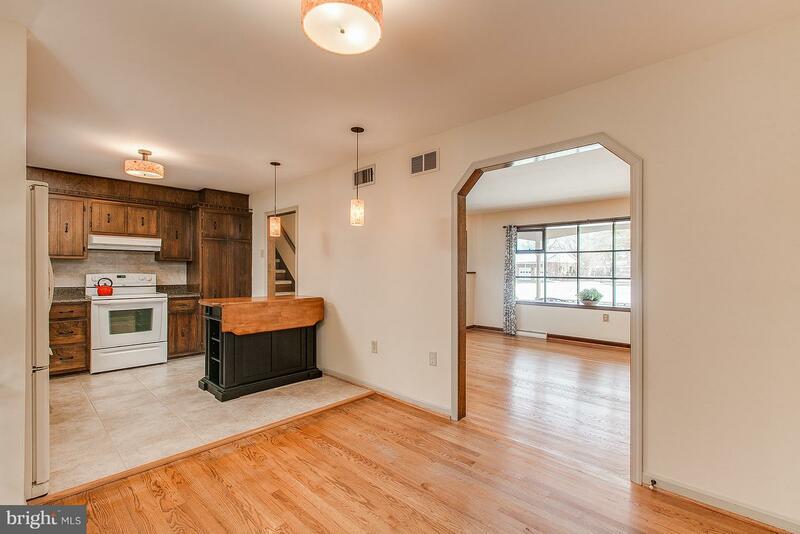 ft. of finished living space. 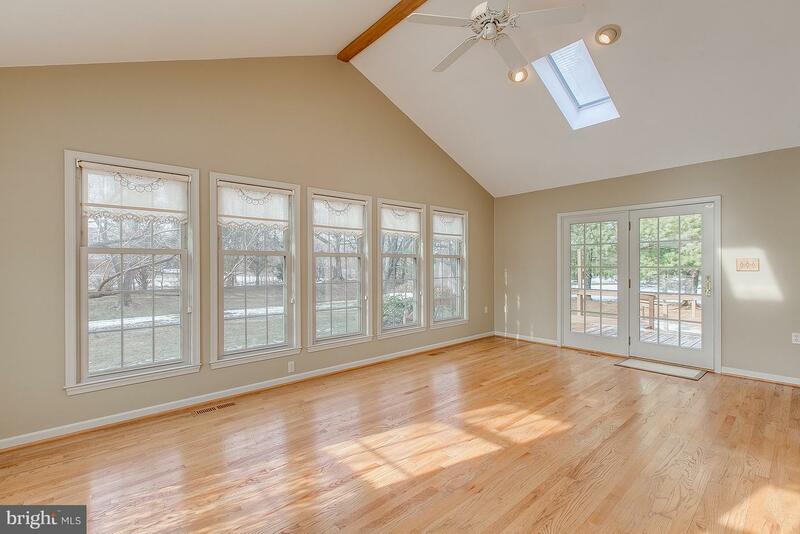 The main level offers a slate foyer that opens to the huge living room with a large bow window. 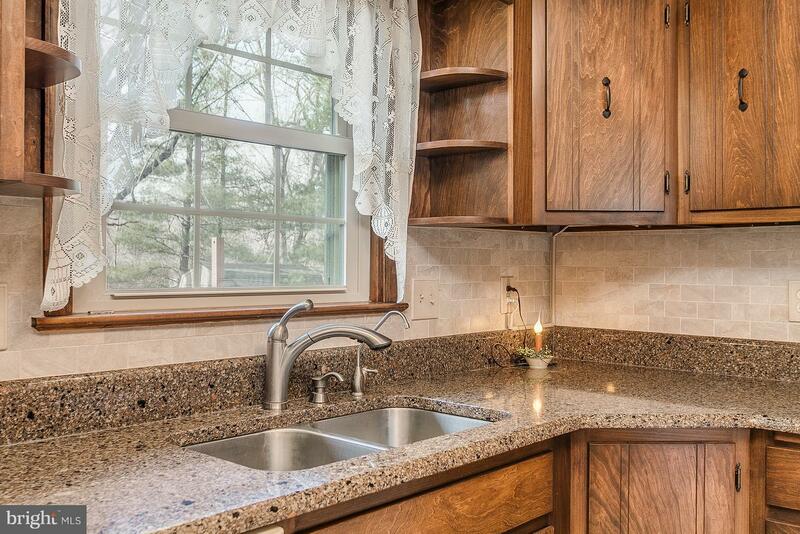 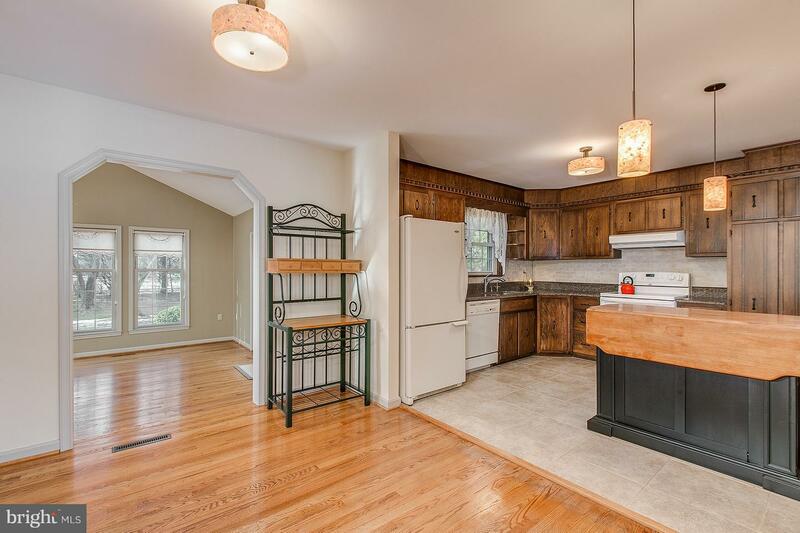 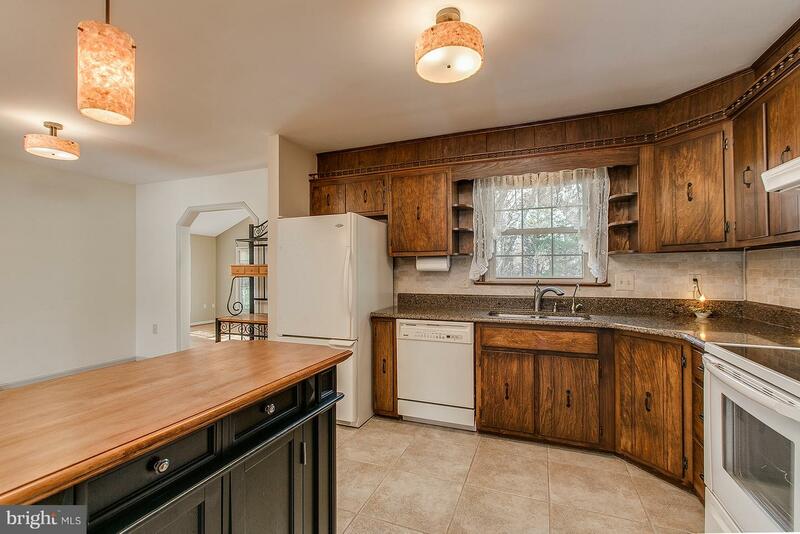 The kitchen/dining area is 21'-6" x 10'8" with the kitchen featuring solid wood cabinets, a granite countertop w/ a ceramic tile backsplash and a painted island with a wood top. 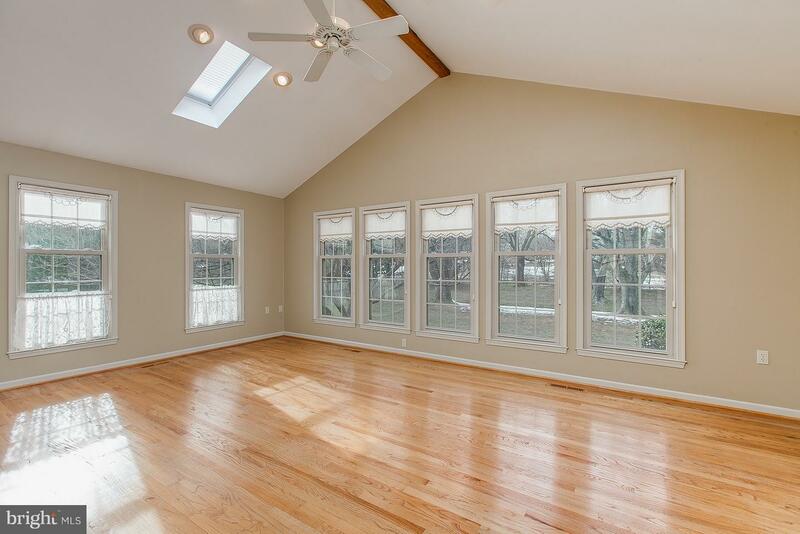 What you will love most about this home is a 20'-10" x 13'-7" main level family room addition with hardwood flooring, a cathedral ceiling, 7 windows and a sliding glass door. 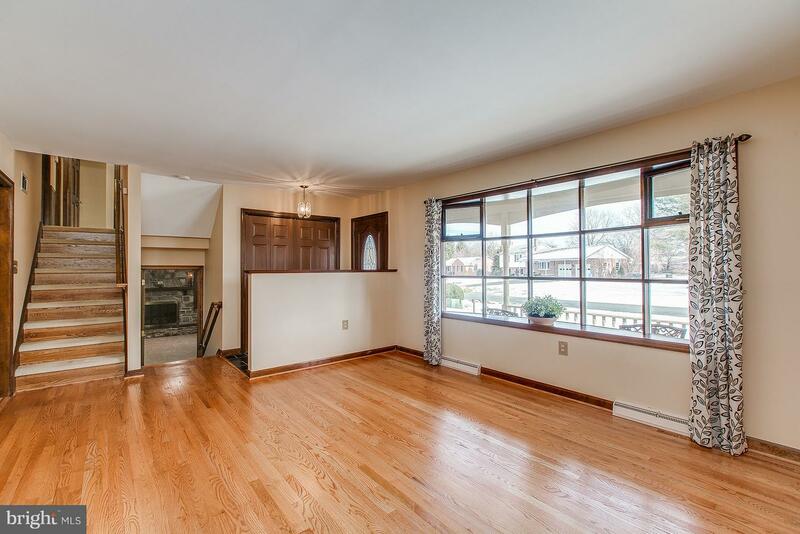 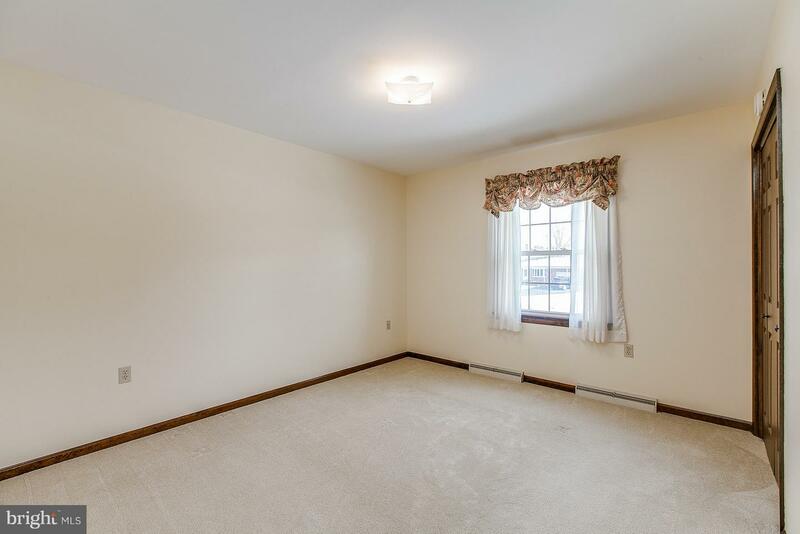 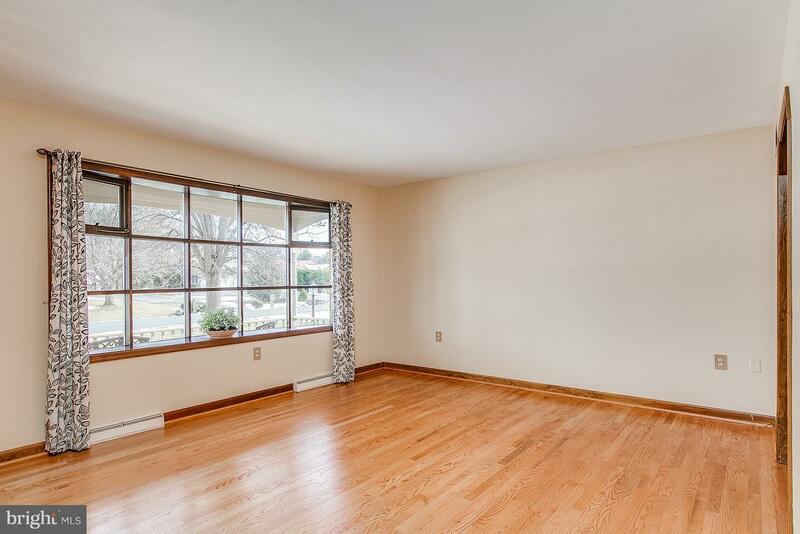 This room is light and bright and you can enjoy the views of the landscaped rear yard. 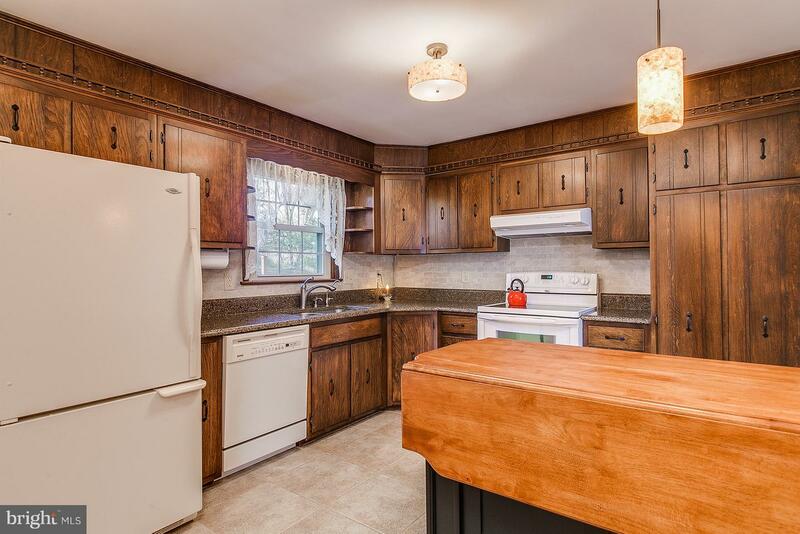 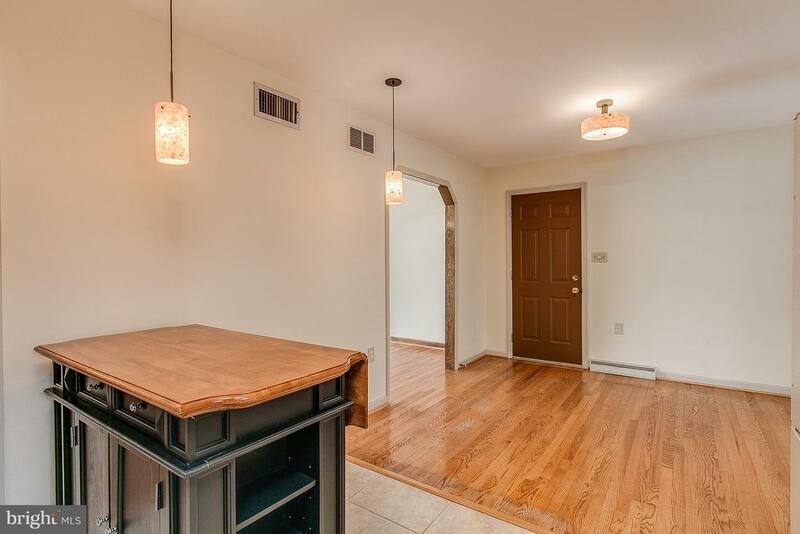 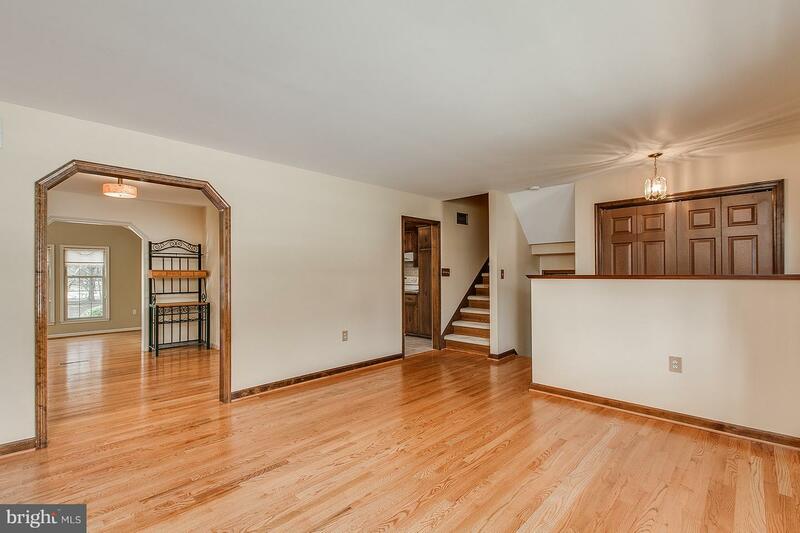 This well-kept home also features 6-panel solid pine stained doors. 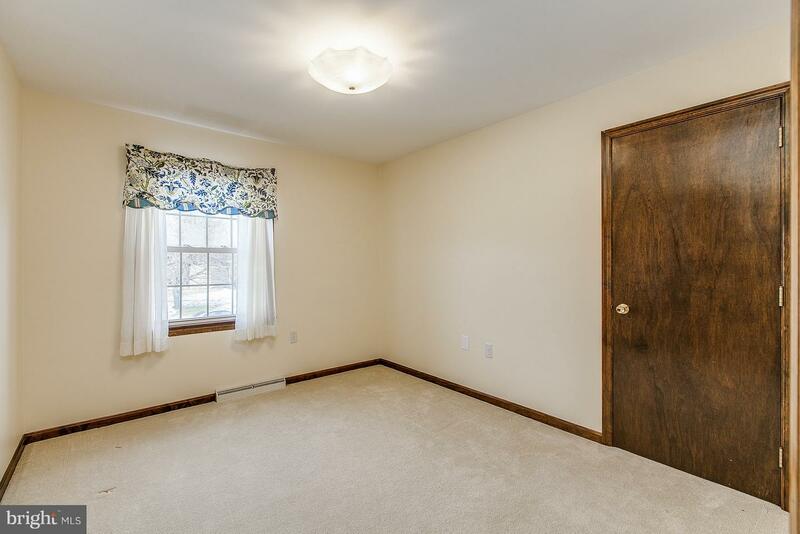 The bedroom level features 3 bedrooms and 2 bathrooms. 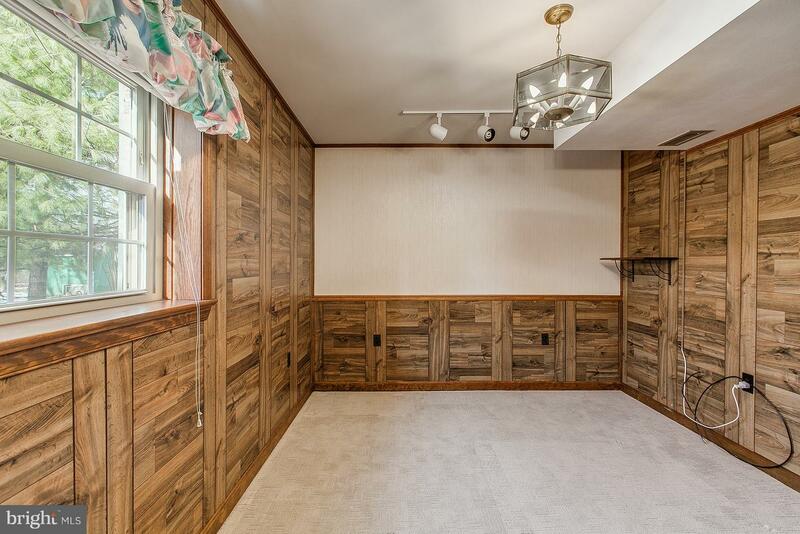 One of the bedrooms has a full size door to access a large stand-up attic, ideal for extra storage. 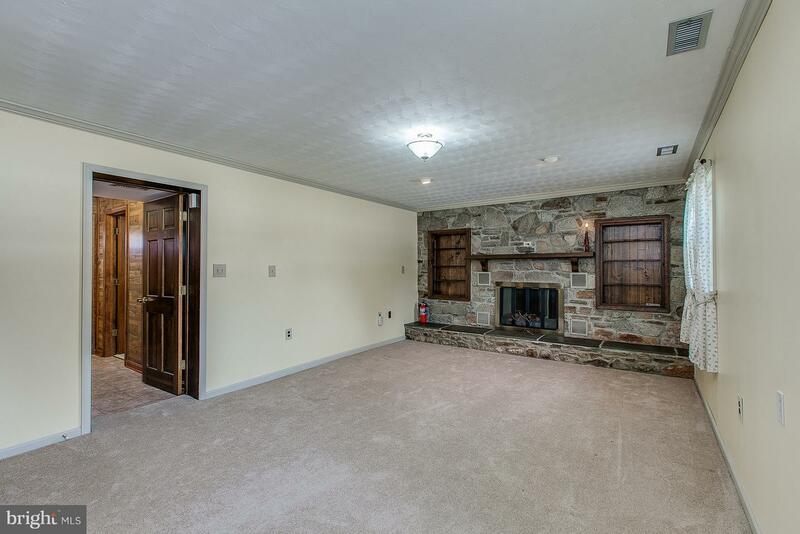 The lower level features a spacious recreation room with a full stone wall, recessed shelves and a woodburning fireplace, that presently has propane logs. 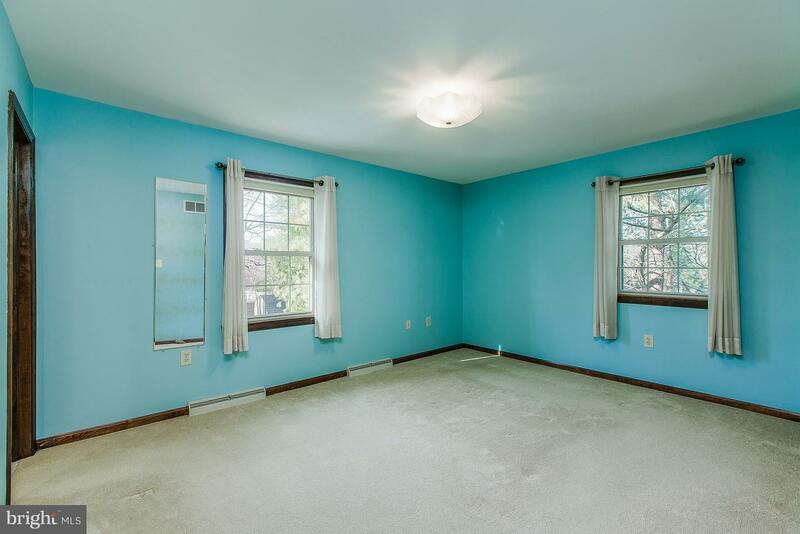 A 4th bedroom with closet and a nice-sized window is also on this level. 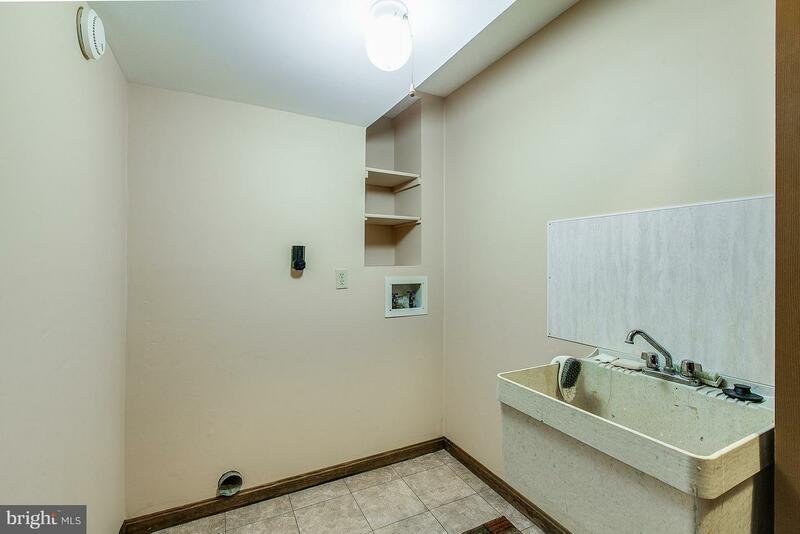 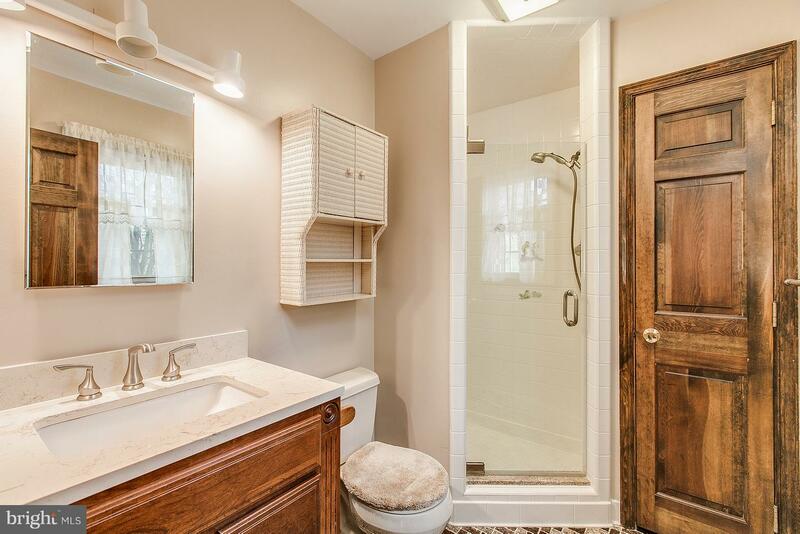 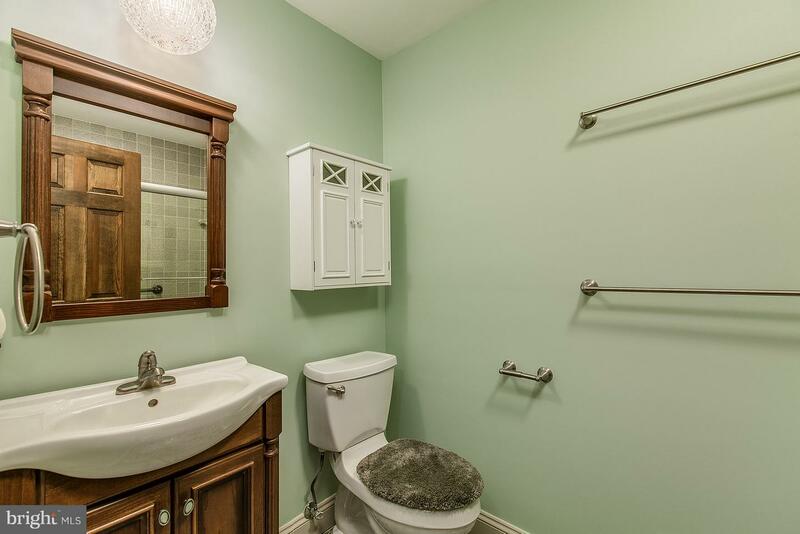 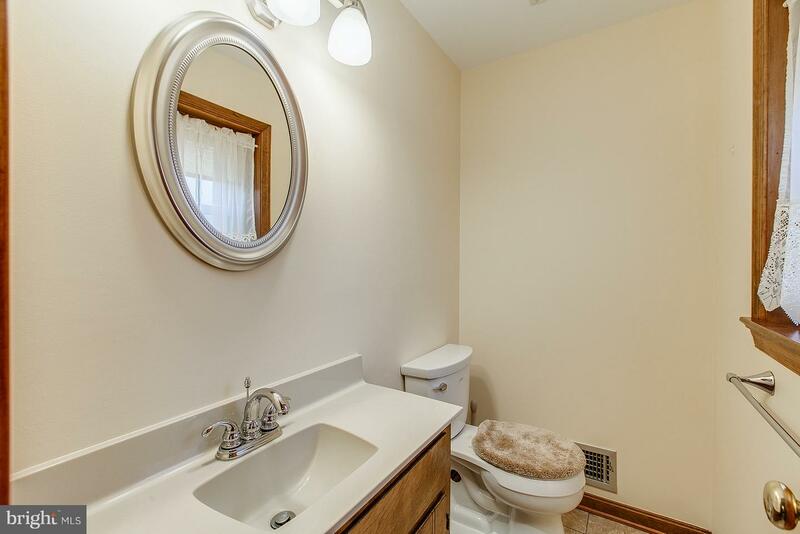 A powder room and laundry closet completes this level. 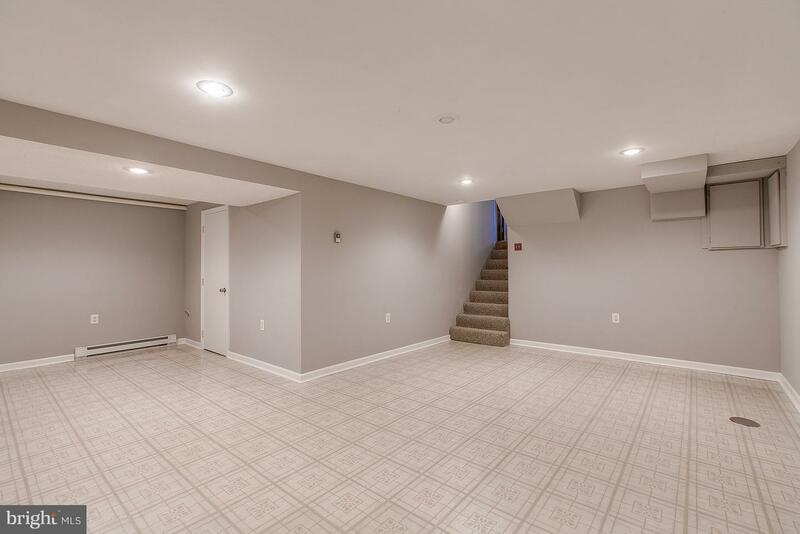 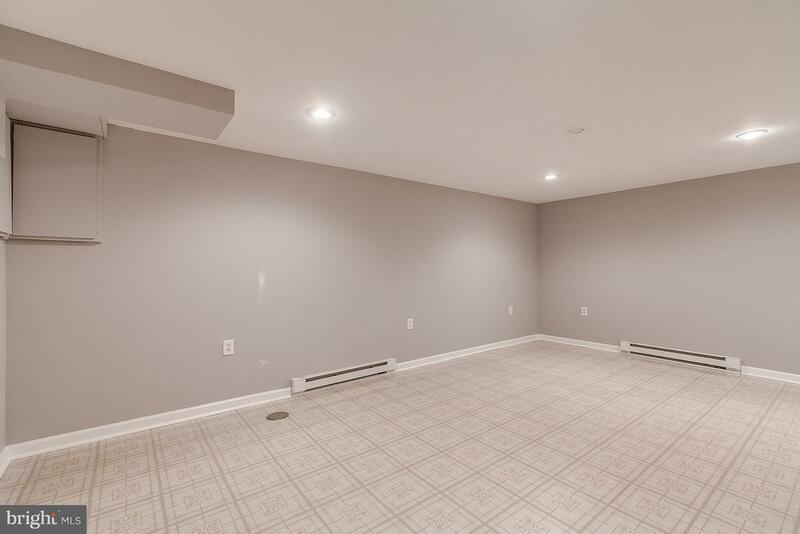 There is even a lower basement level that is 90% finished, providing you multiple uses. 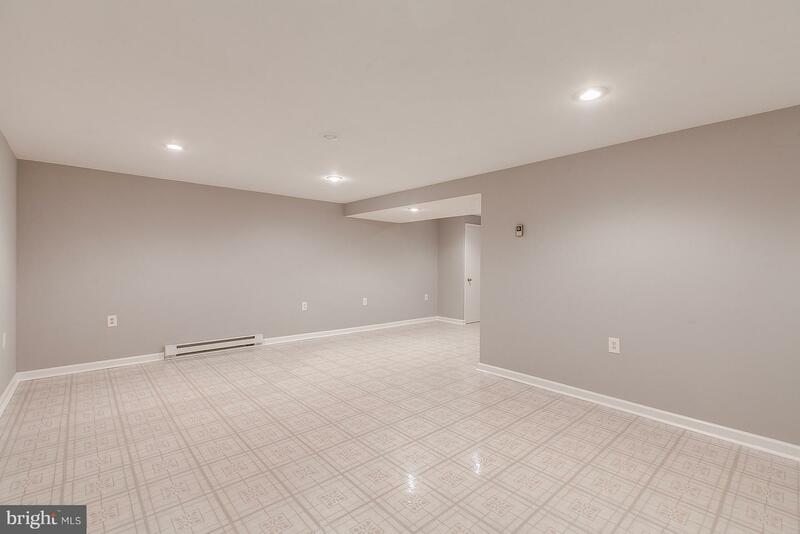 The 2-car, end-garage is over-sized and provides plenty of extra room for a workshop. 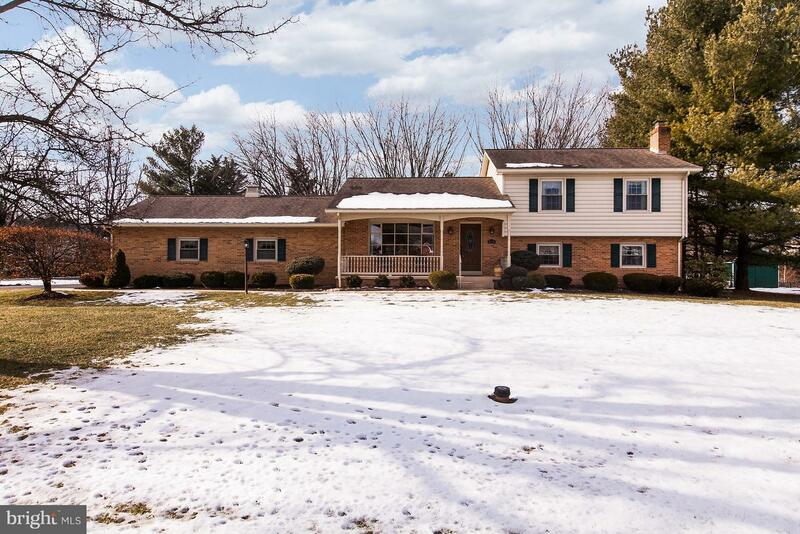 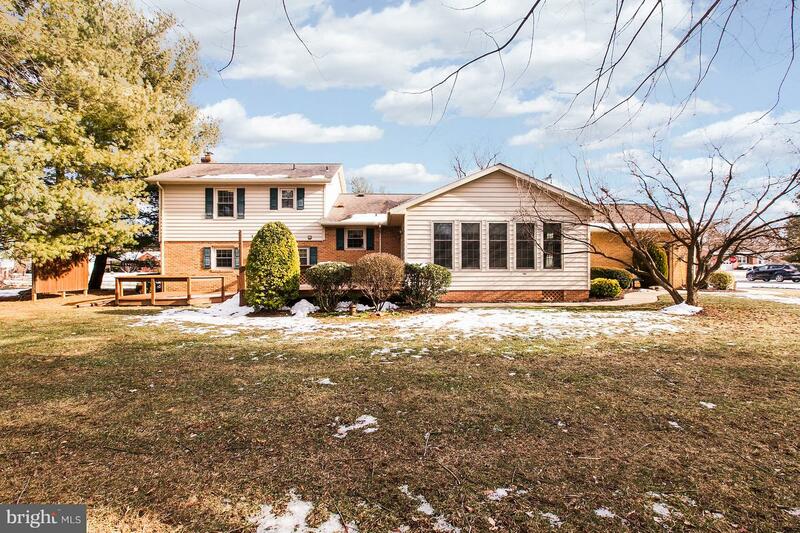 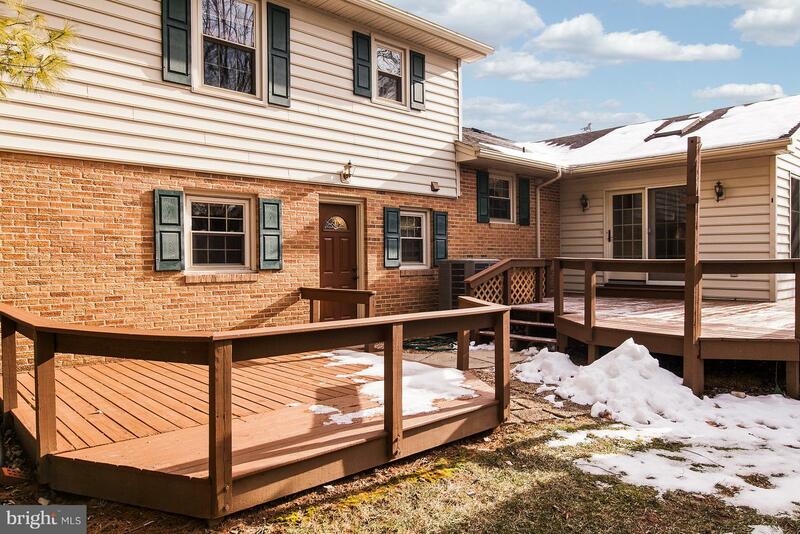 This home is situated on a 2/3 acre corner lot with two rear decks and good landscaping. 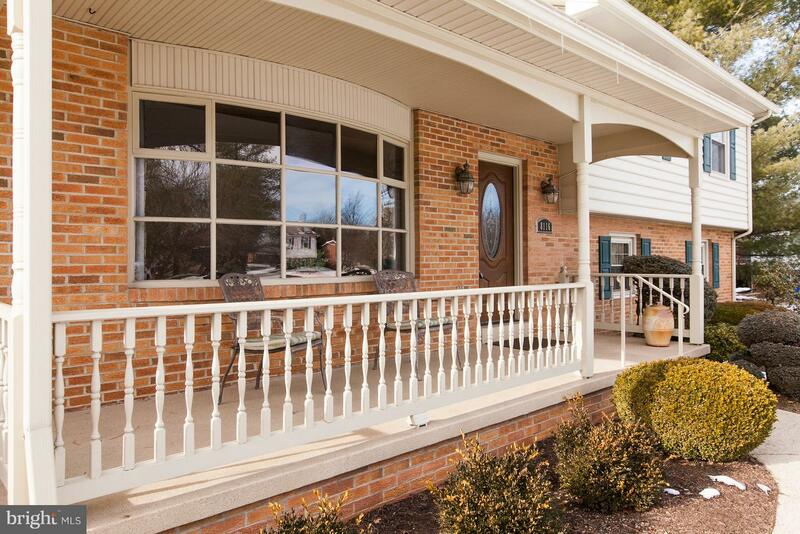 This property also backs to a 13 acre community park that has a community pool, sport fields and more. 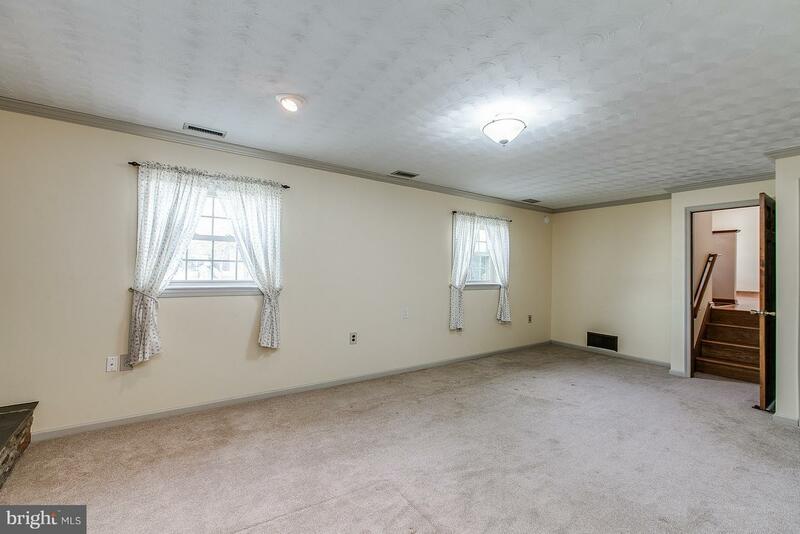 This home has been loving maintained by the present owner. 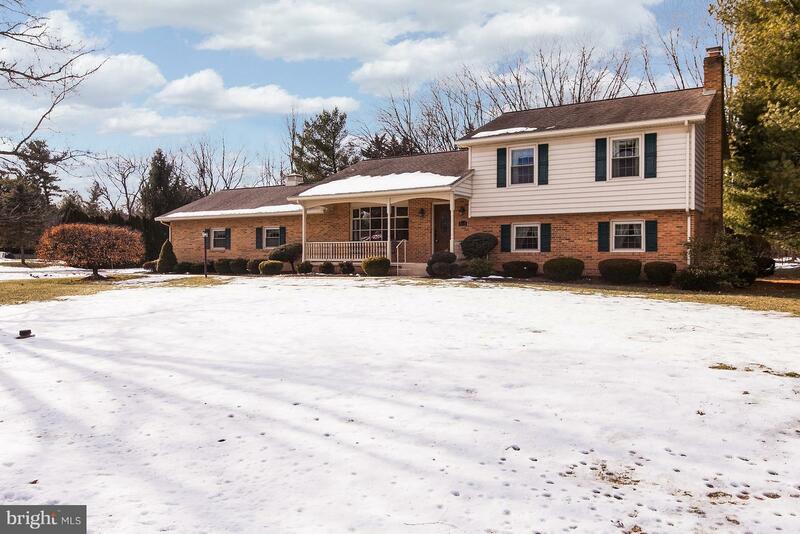 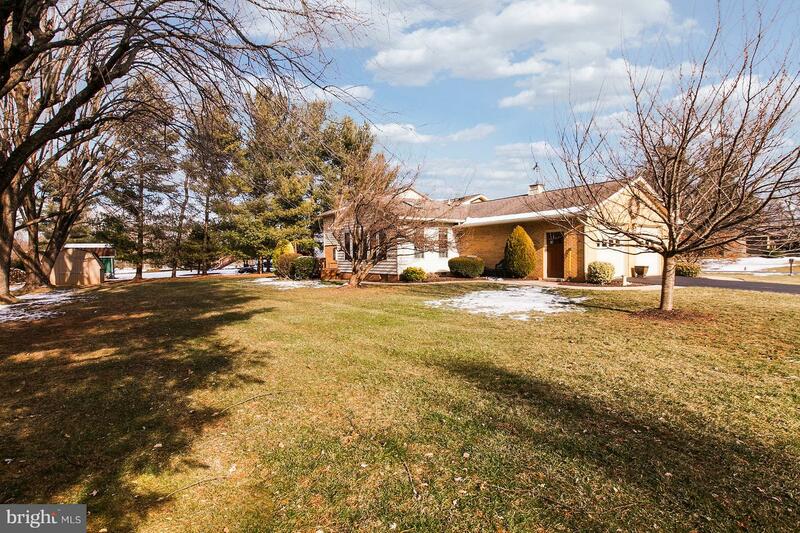 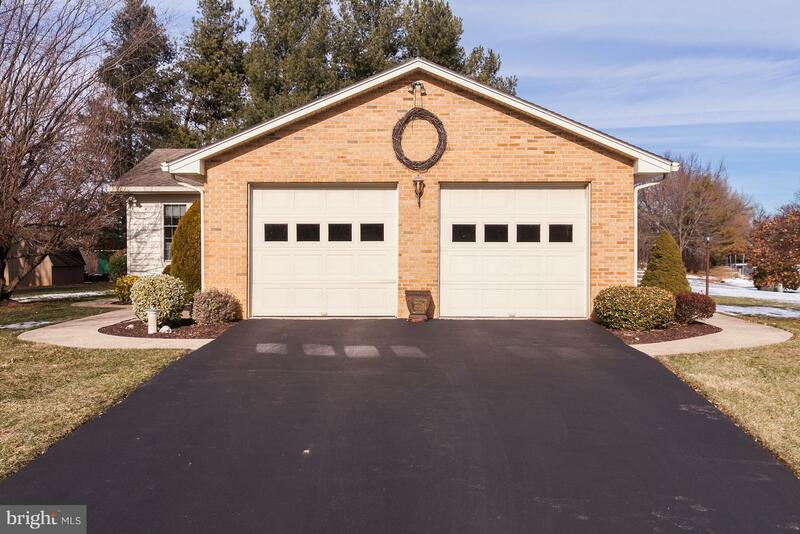 Inside and out, you will love this spacious home and the community of Clover Hill.